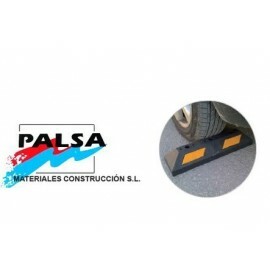 PARKING Y APARCAMIENTOS Hay 11 productos. 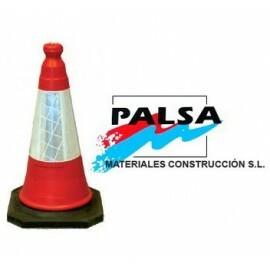 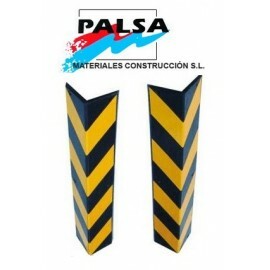 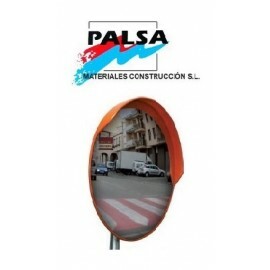 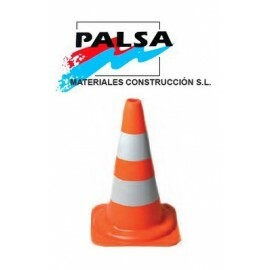 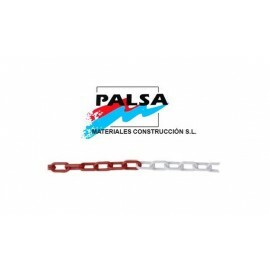 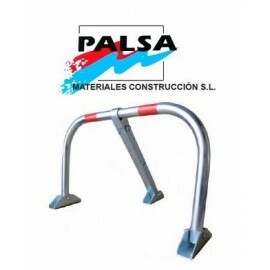 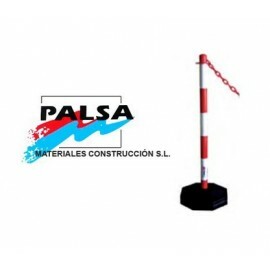 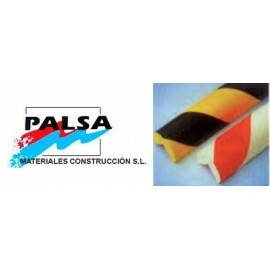 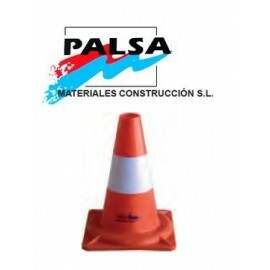 - CONO SEÑALIZACION PVC BLANDO REFLECTANTE - IDONEO PARA CUALQUIER TIPO DE SEÑALIZACION, SALIDA DE GARAJES, ETC - COLOR NARANJA Y 2 BANDAS BLANCAS FLUORESCENTES - ALTURA DE 50 cm - PESO APROX. 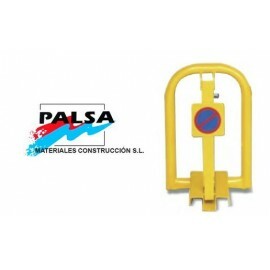 DE 1250 gr.